Industrial Surplus World launches a new initiative to expand its reach and acquire new products and services in the boating and marine ship industry. Industrial Surplus launches this campaign to purchase all brands and all manufacturers of air tuggers and air winches. 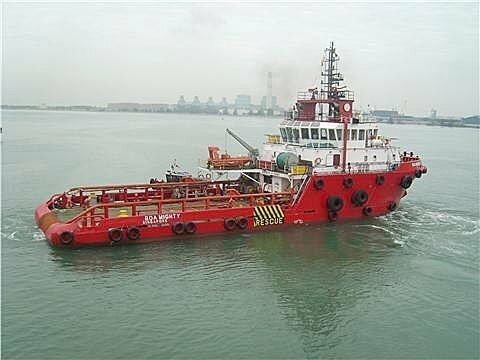 Industrial Surplus World launches a new initiative to expand its reach and acquire new products and services in the boating, oil rigs, tug boats, and marine ship industry. With experience in Canada and in the United States for more than three decades, Industrial Surplus has become one of the largest equipment re-sellers in the nation for nearly all products and machinery. Now, Industrial Surplus has launched a new initiative to buy all boating, marine, and ship equipment especially air tuggers and air winches. 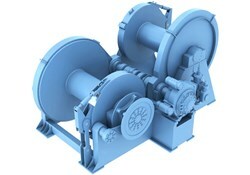 Although all boating and ship equipment are needed, air tuggers and air winches are in high demand. This is the largest campaign of its kind to purchase these products. Industrial Surplus launches this campaign to purchase all brands and all manufacturers of air tuggers and air winches. Marine boats, tug boats, oil rigs, yachts, tuggers, cargo, boat anchors, anchor chains, towing gear, oil booms are all included in the search and purchase of boating and marine ship equipment. Texas, California, New York, Florida, and Arizona are all targeted areas but the search is not limited to these areas. All cities and states in the United States and Canada are being included.